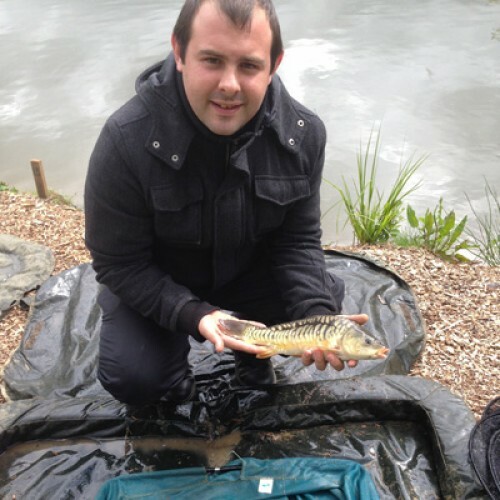 Jeffs Lake is also one of the original lakes, but the newest in regards to renovation. 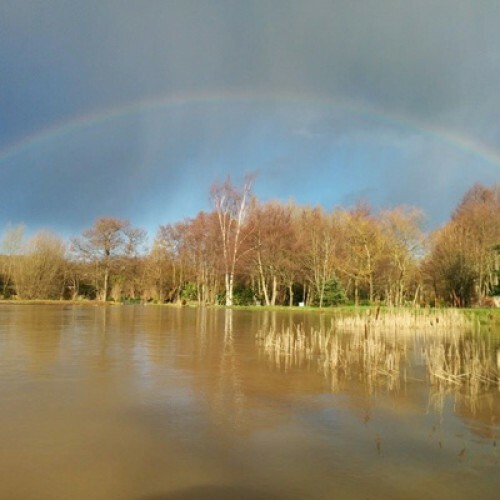 This lake offers 1 and a half acres of fun filled action and is clased as our very own runs water. 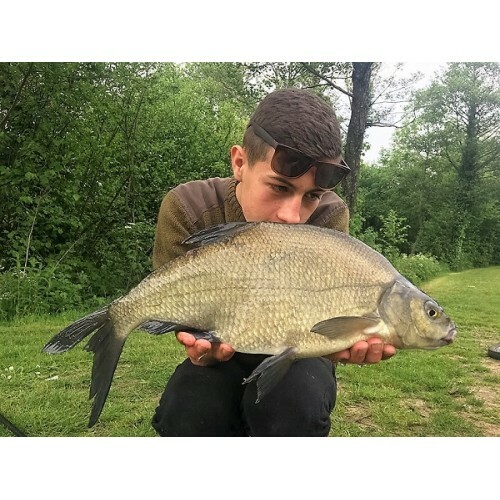 It never fails to produce. 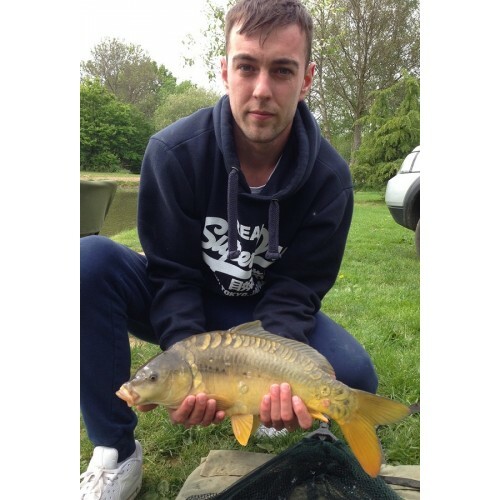 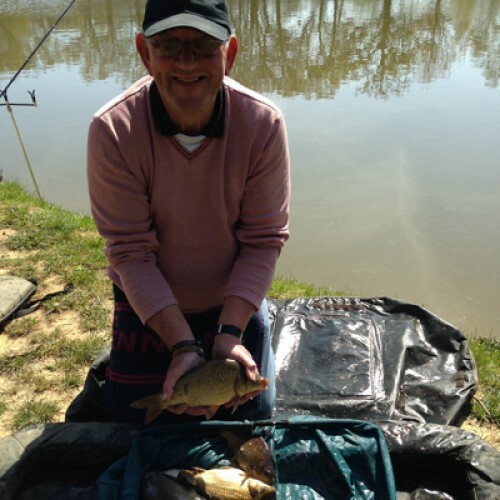 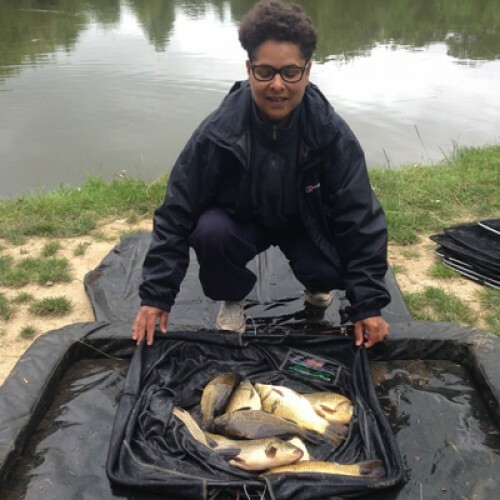 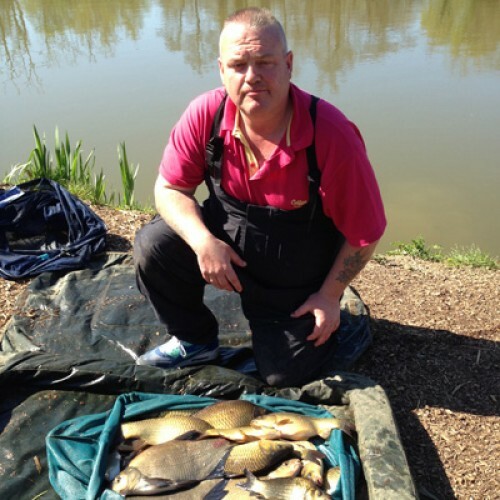 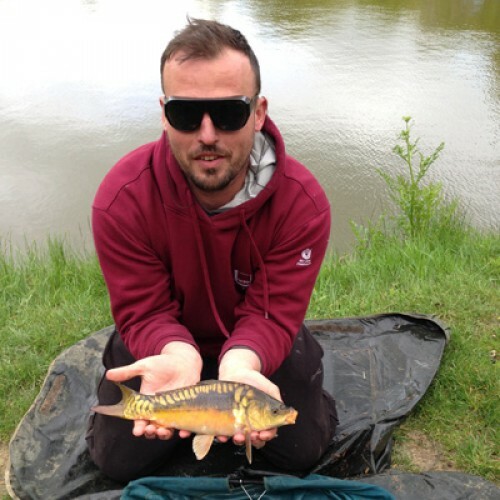 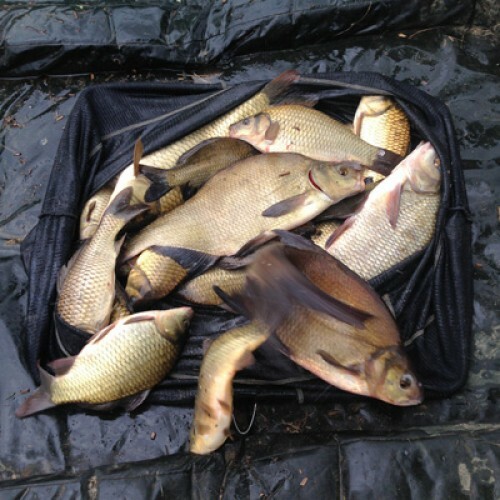 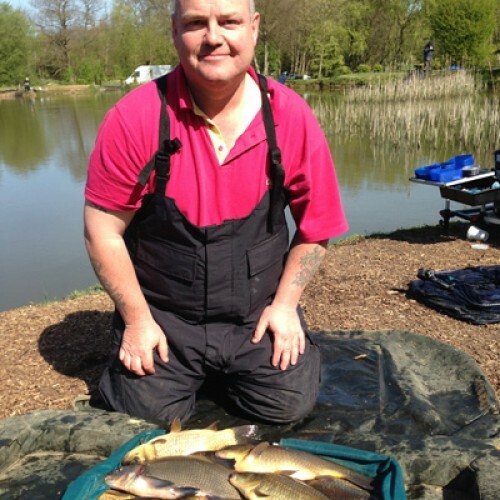 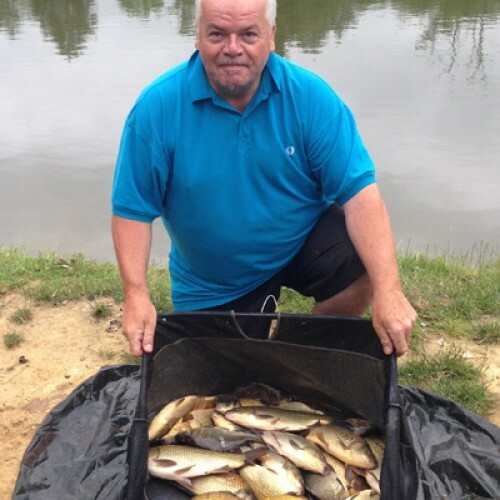 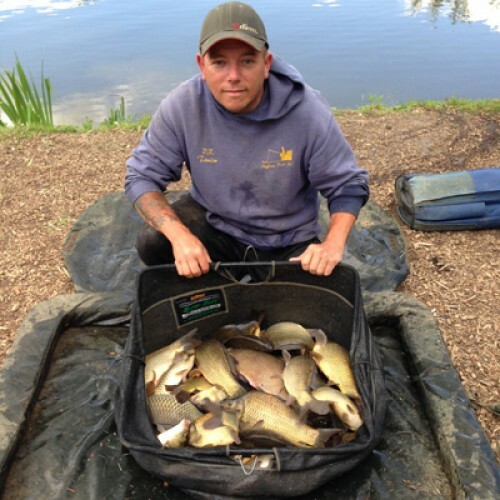 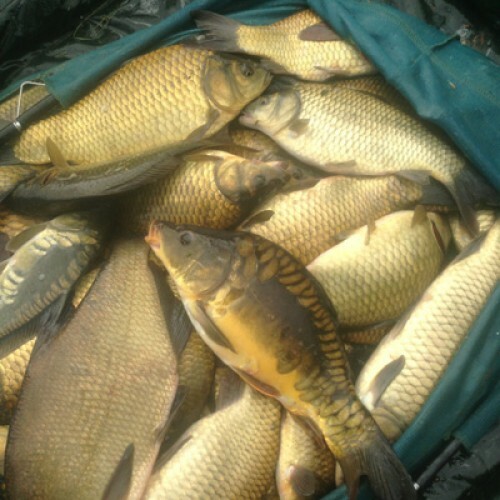 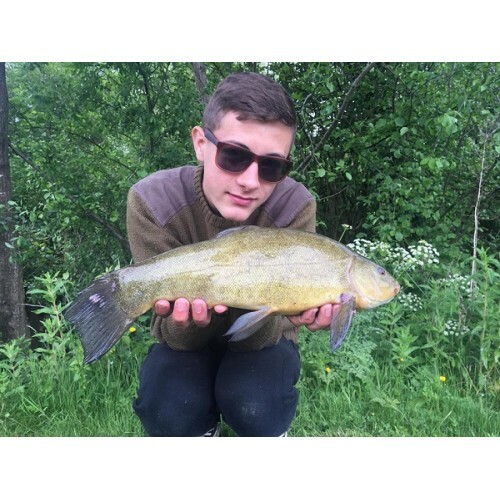 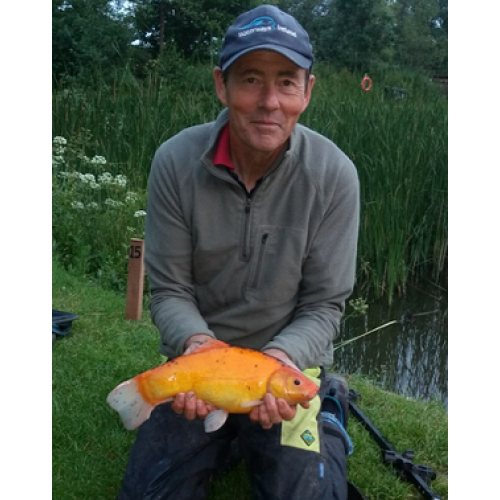 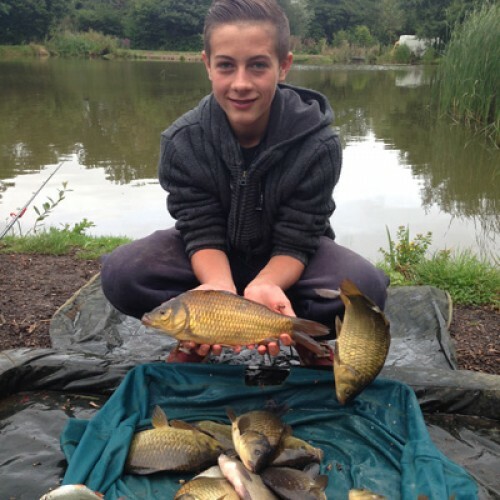 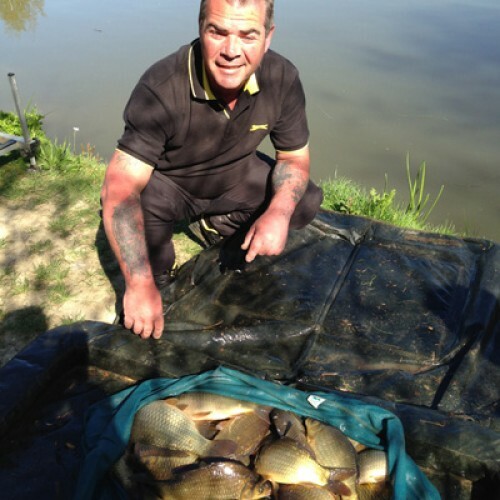 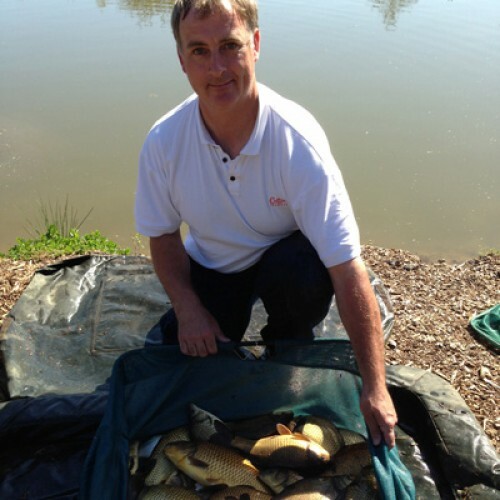 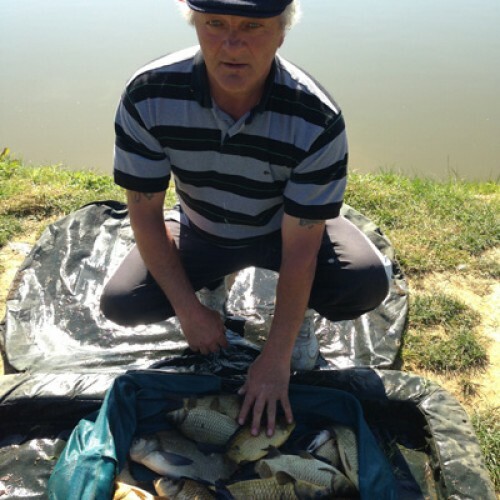 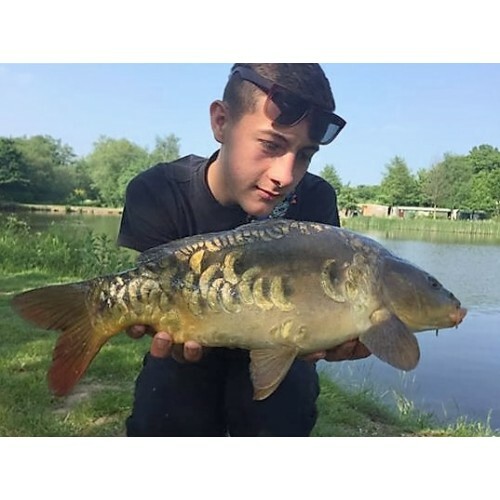 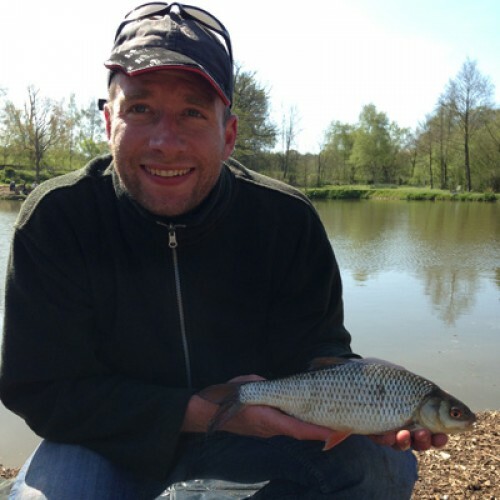 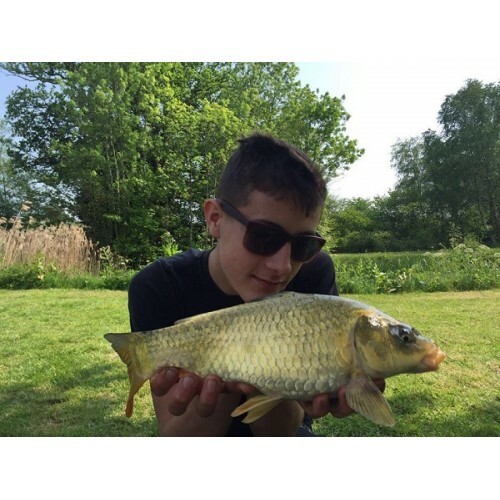 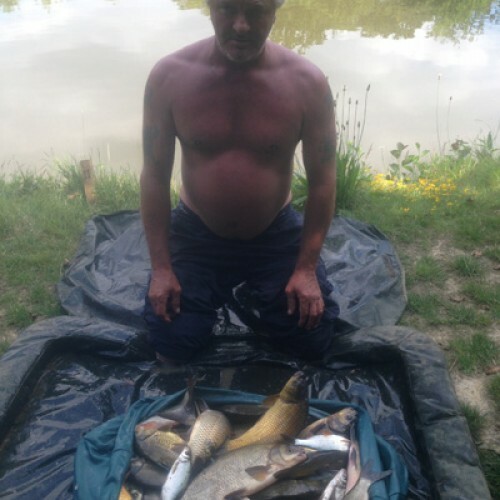 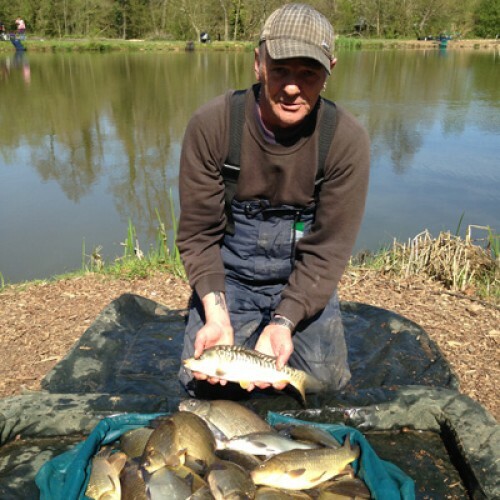 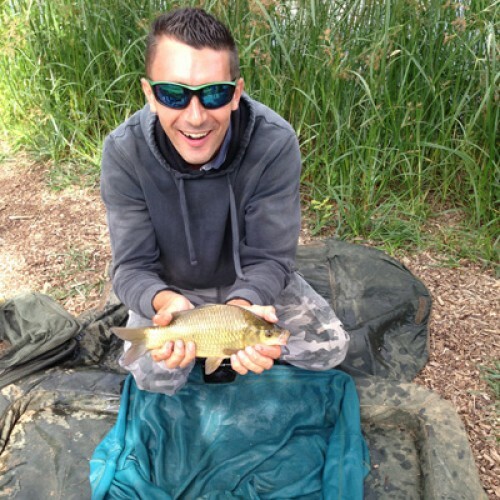 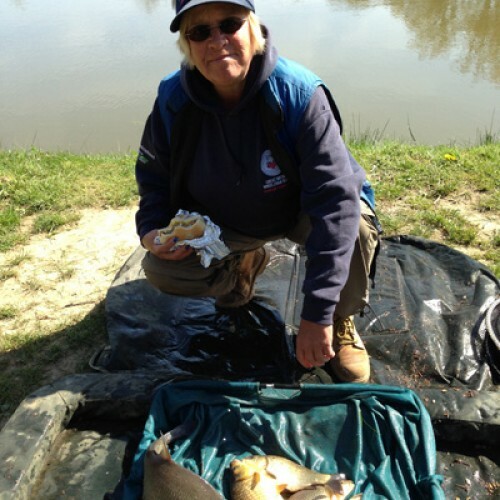 With a mixed bag of species from carp to 8lb but is mainly stocked with F1`s, Bream, Tench, Golden Tench, Perch and some very good Roach it really is a recipe for a great days fishing. 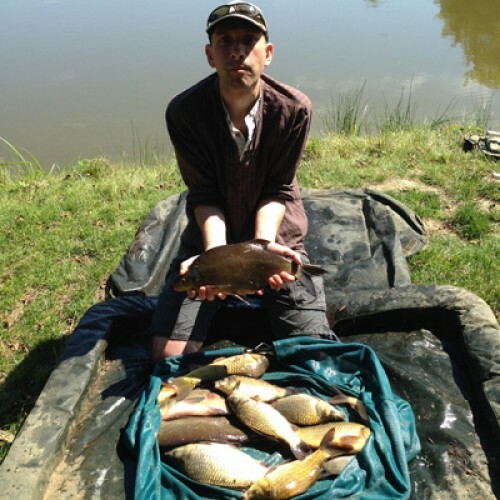 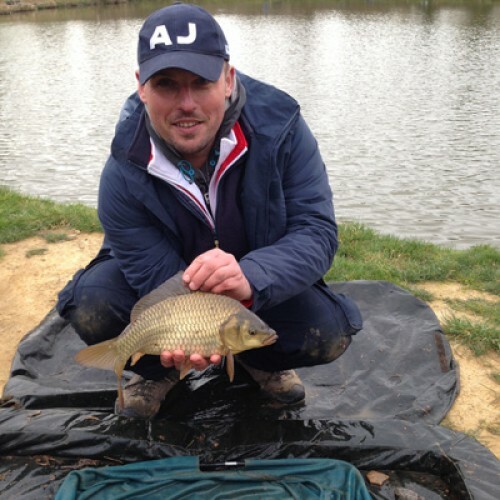 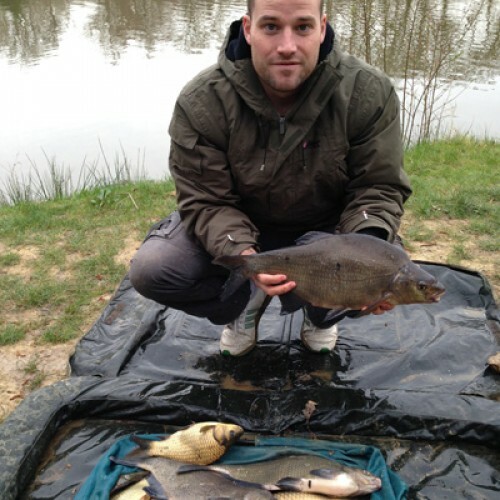 Jeffs Lake has also become a bit of a favourite for the fly fisherman catching carp on the surface on warmer days.